*and then promptly decides to raid my local Tesco's. Good luck for the new school/university year to all of you students, and if you've left the never-ending system of education, good luck to you too. 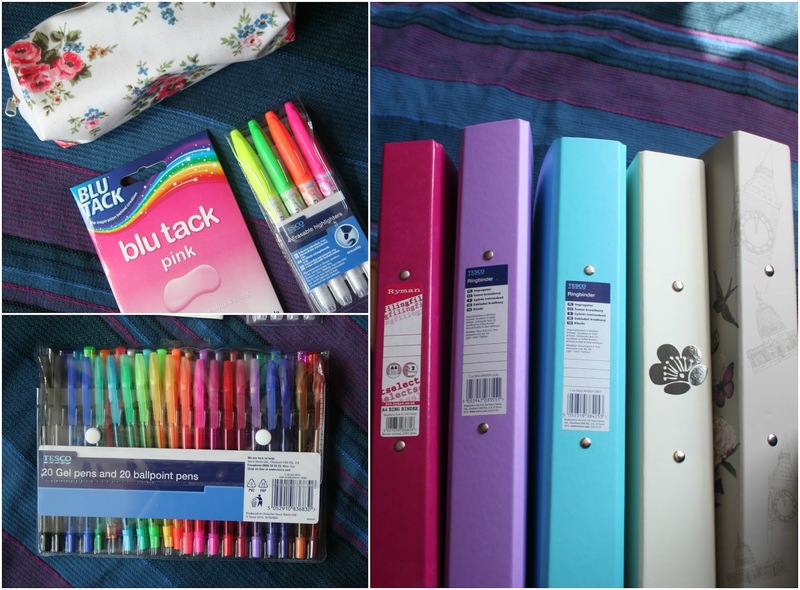 May we all drown our sorrows in gel pens and cute ring binders. 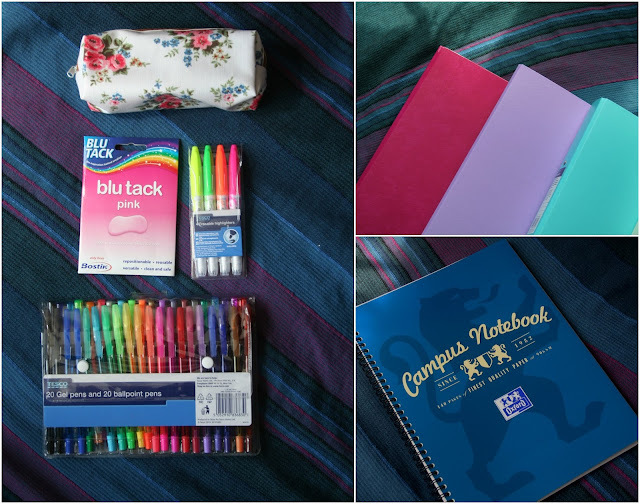 I am all over stationary. I am with you on people saying they don't love stationary, because everyone loves a bit of stationary.